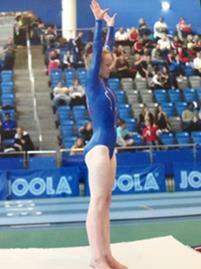 Maisey Hannington-Green in Year 9 was in Sheffield on the 7th May for the Tumbling British trials. Maisey came 7th with a score of 54.7. To get through to the British 2016 Championship she needed to get 55 points. She was chosen as a ‘wild card’ by the judges, which means she was put through automatically because she did so well. 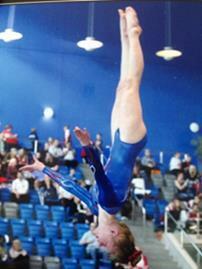 We wish Maisey the best of luck competing in the next stage of the competition.